You have discovered Dansbandskanalen and want to hear more web radios? On hit-Tuner.net you can find totally free stations just for you! As far as we are informed sends the radio station Dansbandskanalen from the country Sweden. 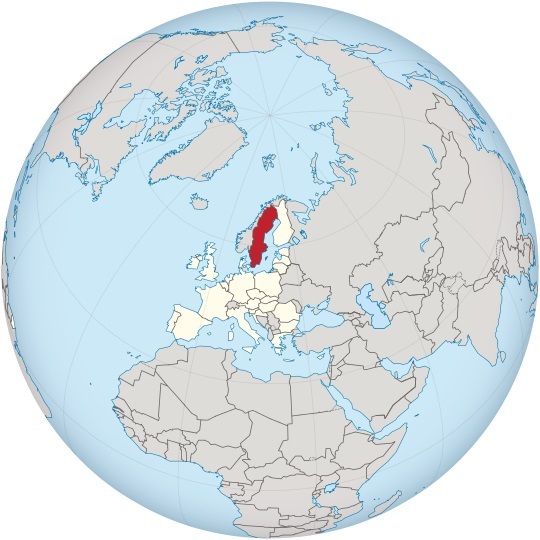 More Info: Sweden is a Scandinavian country in Northern Europe. Sweden borders Norway and Finland, and is connected to Denmark by a bridge-tunnel. 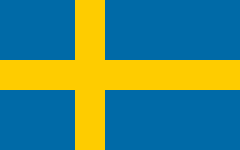 Sweden has a low population. The population mostly concentrated to the southern half of the country. About 85% of the population live in urban areas. Southern Sweden is predominantly agricultural, while the north is heavily forested.